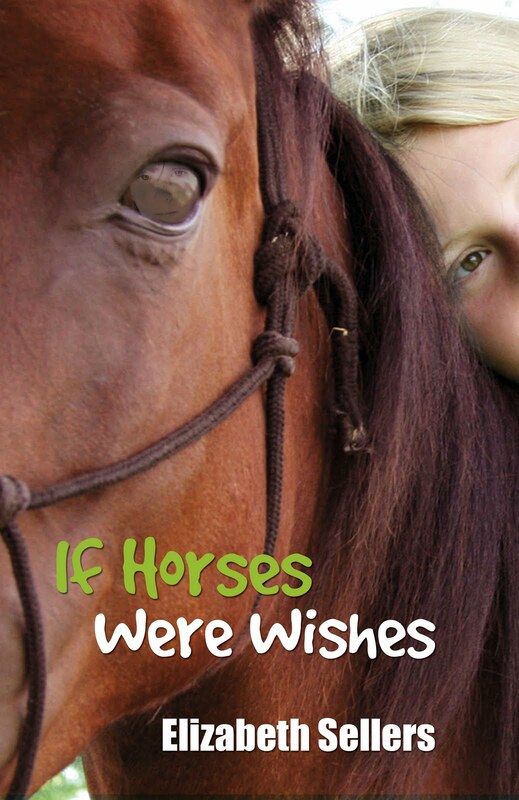 Sunpenny Publishing Group: Special Weekend Kindle Deal: If Horses Were Wishes is FREE today! Special Weekend Kindle Deal: If Horses Were Wishes is FREE today! This weekend marks the opening of the British Museum exhibition The Horse: Ancient Arabia to the Modern World which displays the epic story of the horse over 5000 years of human history from their domestication in 3500 BC to modern times. It will run from 24th May-20th September 2012. You can find out more information about it here -it definitely looks worth a visit if you live near London. for FREE download on Amazon Kindle todayonly! Even if you don't have an e-reader, you can still read the book by downloading the free Kindle reading app from Amazon for desktop and devices such as phones and Ipads. 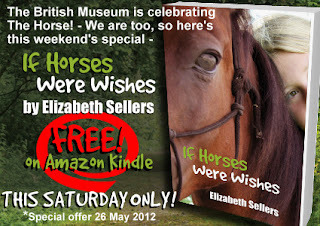 Happy reading- don't forget spread the word about the offer and leave a review if you enjoy reading it!